Active Directory is a base that most enterprises build their IT departments on. In fact, 95% of Fortune 1000 companies use it to organize their environments. Because AD is such an important part of the worldwide IT life, we have put together some interesting data that can give you insights on how companies actually use it. Is it an important of IAM strategy? How much does it cost t maintain? What are the challenges that AD users face? All those answers can be found in our Active Directory Facts infographics. This is how Active Directory works in real world but there is always space for improvement. 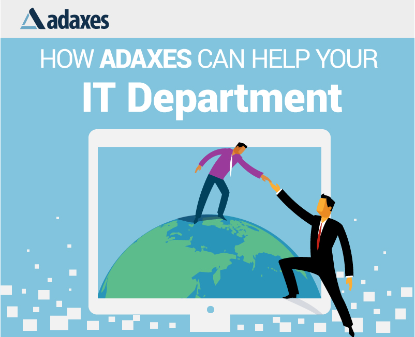 To avoid repetative tasks, streamline workflows and ensure a more efficient and reliable AD environment, try using Adaxes that is available with a FREE 30-day trial that you can download right now.